The steering wheel of a truck a deputy found in a wooded area said “Drive it like you stole it” and sure enough, the truck had been reported stolen. 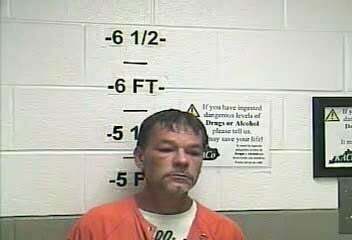 On Wednesday, Deputy Brian Hensley said he was responding to a call from a concerned person saying a woman had left a residence intoxicated. While responding, he said he saw a black Chevrolet truck off the main roadway. There, he came into contact with the woman and three others. 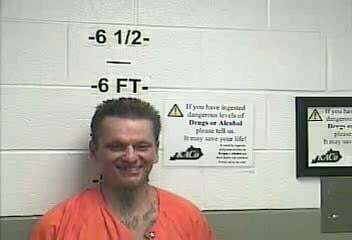 Deputy Hensley said he noticed 43-year-old Wendel Malone was holding a tin can and needle cap in his lap. All four were detained due to suspected drug activity. Deputy Hansley said that Whitley County E911 indicated that the license plate was registered to a truck reported stolen from Knox County. 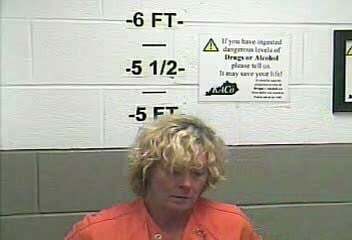 Deputies searched the vehicle prior to releasing it back to its owner. They say they found several needles, non-narcotic pain medication, and a small bag containing what is believed to be crystal methamphetamine. 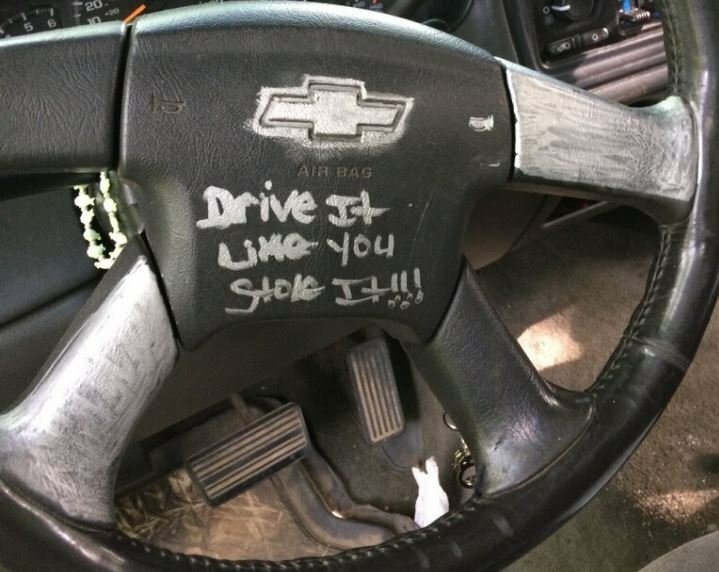 On the steering wheel, someone had written, “Drive it like you stole it!” The owner told deputies that the writing was not present prior to the theft. 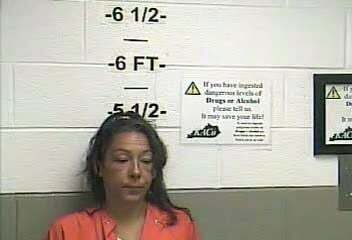 Deputies say that when the truck was stolen, it contained assorted power and hand tools. Deputies say the tools and a pressure washer were missing when the truck was recovered.